Moto X Sold Through Google Play Won’t be a Google Play Edition? On the day that the Moto X was finally unveiled, reports immediately surfaced suggesting that there would be a Google Play Edition of Motorola’s new flagship. We’re talking about the full-stock Android experience, sold directly through Google Play, with timely updates, just like we saw with the Galaxy S4 and HTC One GPEs. But is that still happening? According to Leo Laporte who spoke with Motorola’s Guy Kawasaki, that may not be the case after all. On his “This Week in Google” show, Laporte said (audio below) that Kawasaki mentioned to him that there would be a version of the Moto X sold through Google Play, however, it won’t be a Google Play Edition. In other words, it’ll be an unlocked version of the Moto X with Touchless Control, Active Display, and some of the other features specific to the Moto X. If this is true, then I think it’s clear that Motorola thinks their core features are what makes this phone unique and standout. Doing away with them in favor of 100% stock Android would degrade the phone tremendously. As you all know, the Galaxy S4 and One Google Play Editions both ditch their OEM skins in favor of stock Android. Both were also updated to Android 4.3 within a few days after Google released it. If the Moto X sold through Google Play is not a GPE, then we’re wondering how updates would work and what the benefits are to buying it directly from Google? Any chance that the price is slashed tremendously through Google Play? 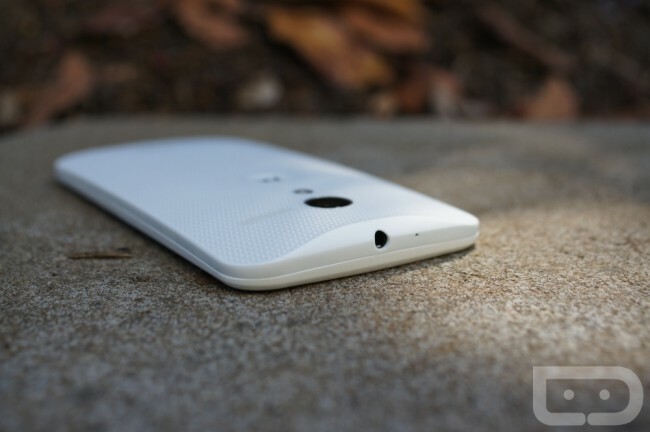 With no release date in sight for the Moto X through Google Play, we just don’t know at this time.